Do you know your John Hughes movies? Is Cheese a topping or a part of the Pizza? 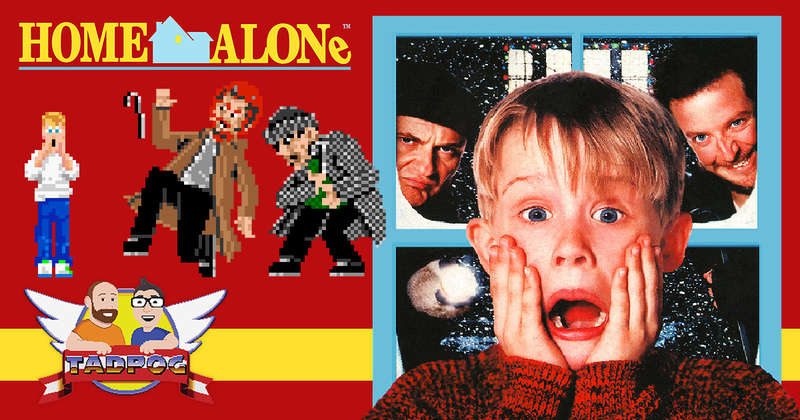 Home Alone 2, you don’t have to watch the movie. The clips will do. Do you remember Richie Rich? People agree with Melissa on white t-shirts. The Undertaker’s move from that wrestling game. You know. He can throw ghosts.